A sensational cast brings Verdi’s dark drama—a rarity in 1950—to stirring life. 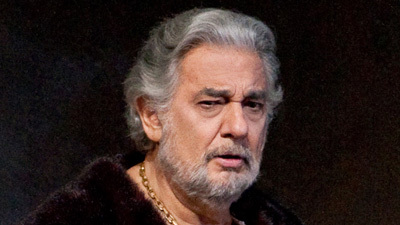 The great baritone Leonard Warren takes on the title role, opposite Astrid Varnay as his long-lost daughter Amelia, one of the legendary Wagnerian soprano’s few Italian roles. 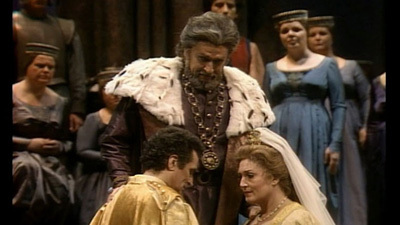 Met audience favorite Richard Tucker is Gabriele Adorno, Amelia’s lover and Boccanegra’s political enemy-turned-supporter. Mihály Székely sings Fiesco, Giuseppe Valdengo is Paolo, and Fritz Stiedry conducts.